30 Days of Prayer for Cutting It Straight 2018 | H.B. Charles Jr. 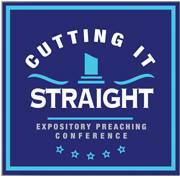 The Cutting It Straight Expository Preaching Conference is now thirty days away (September 18-20, 2018). 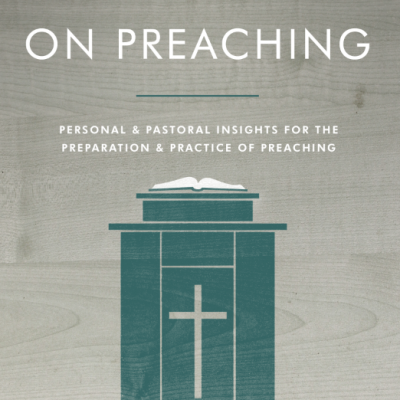 We are looking forward to three rich days of biblical preaching, practical training, passionate worship, helpful resources, and spiritual encouragement. 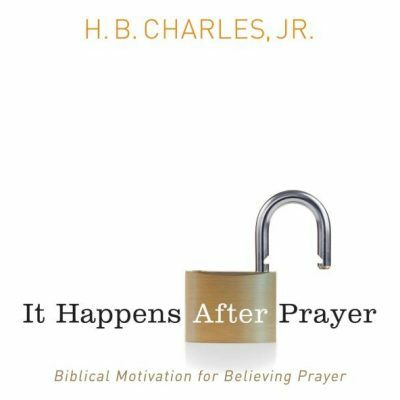 We believe it happens after prayer! The Shiloh Church is praying over the next thirty days for God’s blessing for the Cutting It Straight Conference. 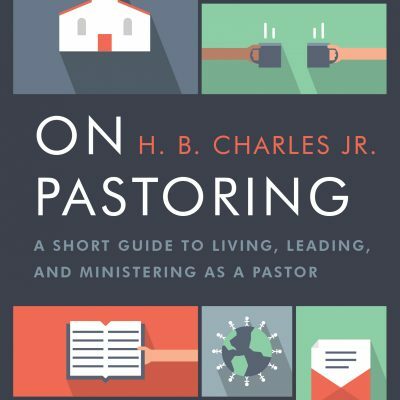 Please join us in biblical prayer for this expository preaching conference at the Shiloh Church in Jacksonville, Florida. Pray for conference logistics to come together. (9/7). 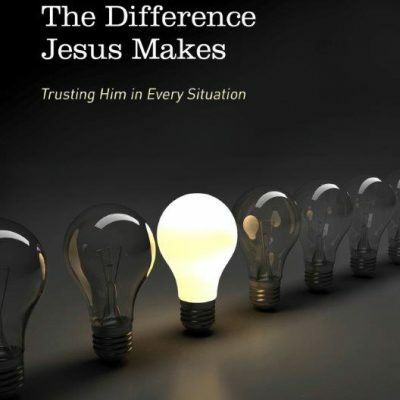 Pray for a time spiritual refreshment for all conference attendees. (9/14). Pray with us and for us! Register today! And join us for Cutting It Straight 2018.